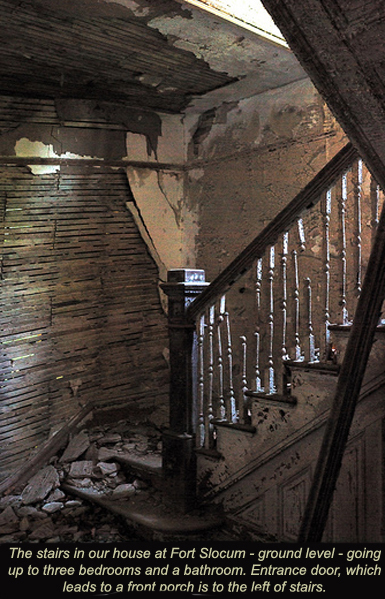 Fort Slocum, New York was where I woke up to the fact that I was ME. Weird experience for a four year-old, to suddenly look at one’s hands and arms and body and realise that one existed as a separate entity. 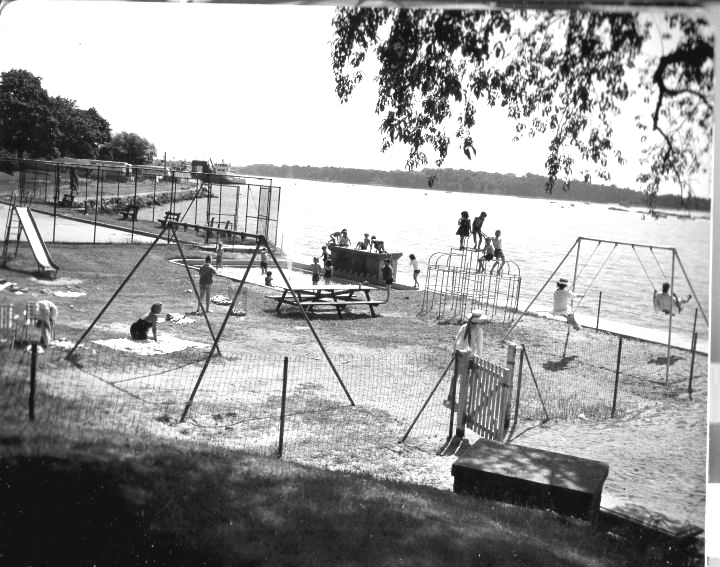 I lived on the island from the ages of four to six – started school there, nursery school, and then kindergarten and first grade at George Washington Elementary School in New Rochelle. Had to catch the ferry to the mainland, then a bus trip to the school. 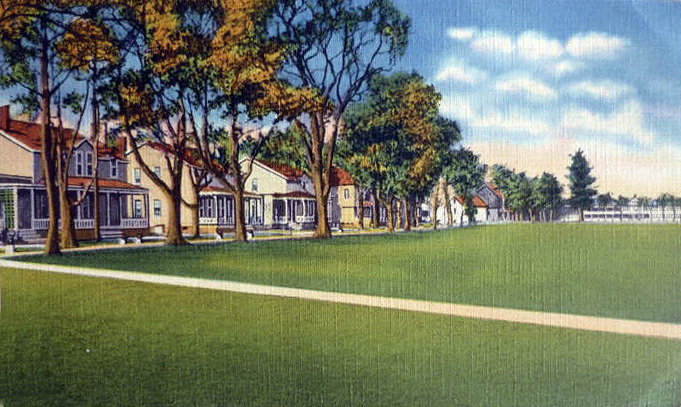 We lived on the west side of the island, overlooking the beach… the house we lived in was old and full of history, like the island itself. 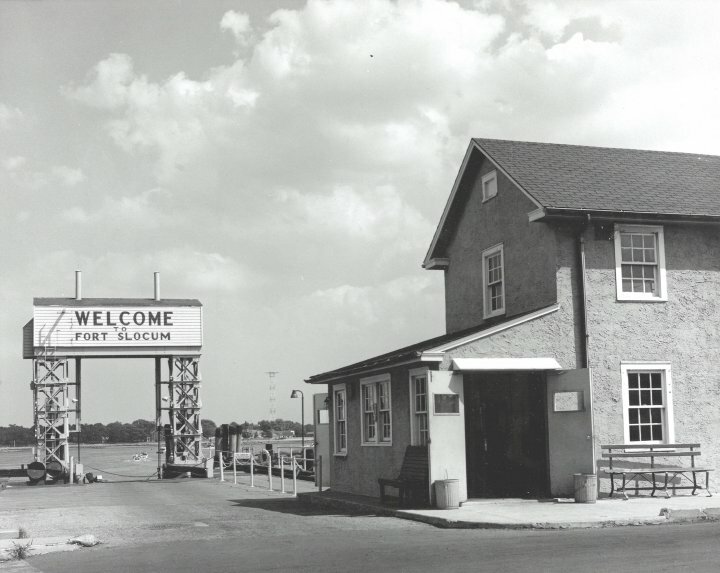 Fort Slocum started out as a fort, named for Major General Henry Slocum, A Union corps commander in the American Civil War. 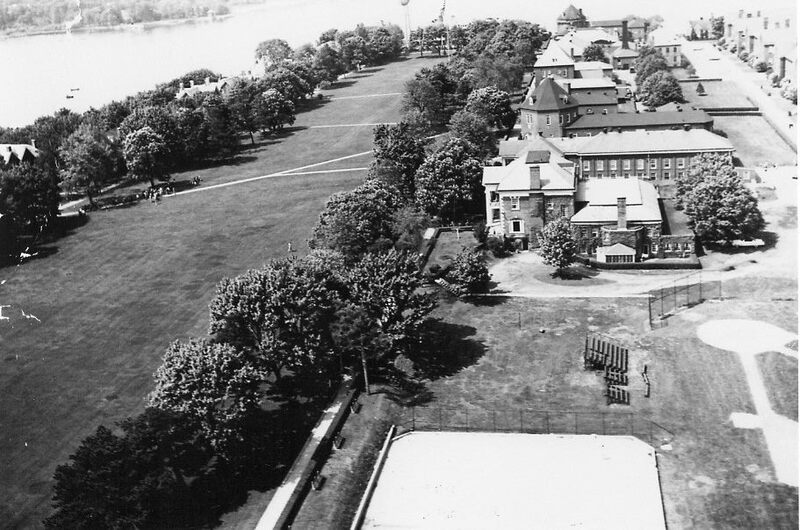 Military use of the island dates back to at least 1862 when De Camp General Hospital was located on David’s Island, housing as many as 2,538 occupants in 22 buildings. 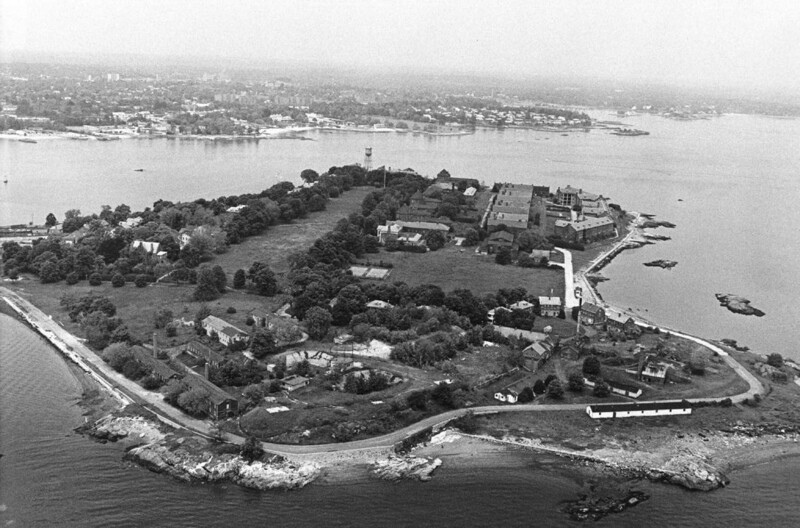 A prison camp was established on adjacent Hart Island in 1856. My father is second from the right, in the greeting committee of His Eminence Francis Cardinal Spellman,at that time Archbishop of New York City and Apostolic Vicar to the US Armed Forces. 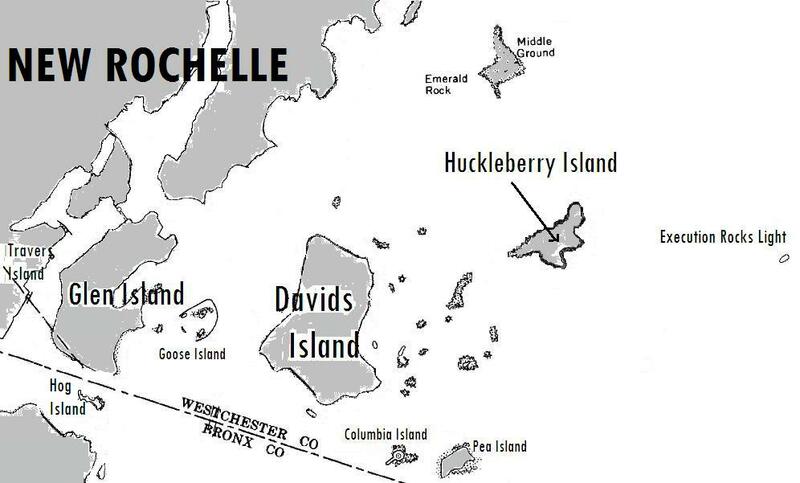 (ABOVE) Where we caught the ferry that took us out to the island. 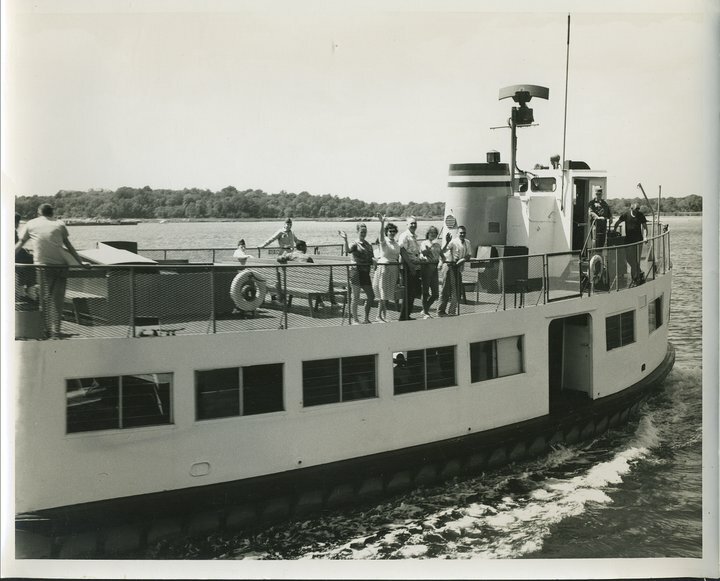 The ferry boat between the island and the mainland. I rode this every week day to attend school in New Rochelle (George Washington Elementary School). 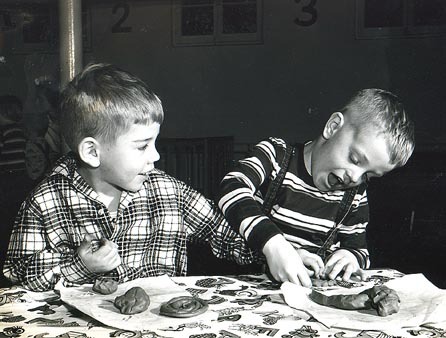 (RIGHT) Me – Christmas 1952. Taken in front of the fire place in the dining room of our house. Thanks for the your memories. Very clear pictorial essay of the boy stoneking. 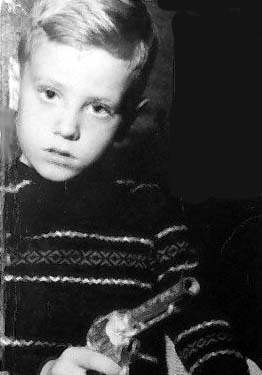 Its looks like a trouble free happy childhood that has left you asking to be shown life’s wonderful drama. And Thanks for sharing and demanding it. Ya gotta love the half our age requests. 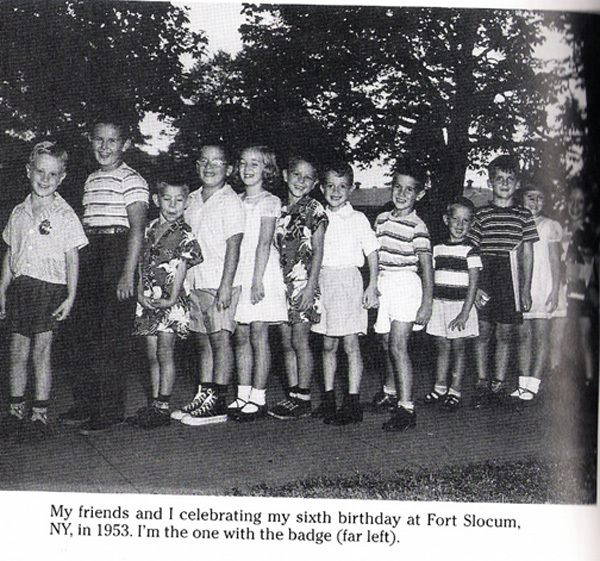 My dad M/Sgt wilding was in charge of the mess hall on the island in the 1965. I think there is a another cook book out there. I am not sure, but I really think there is. If any one has that one plead let me know. 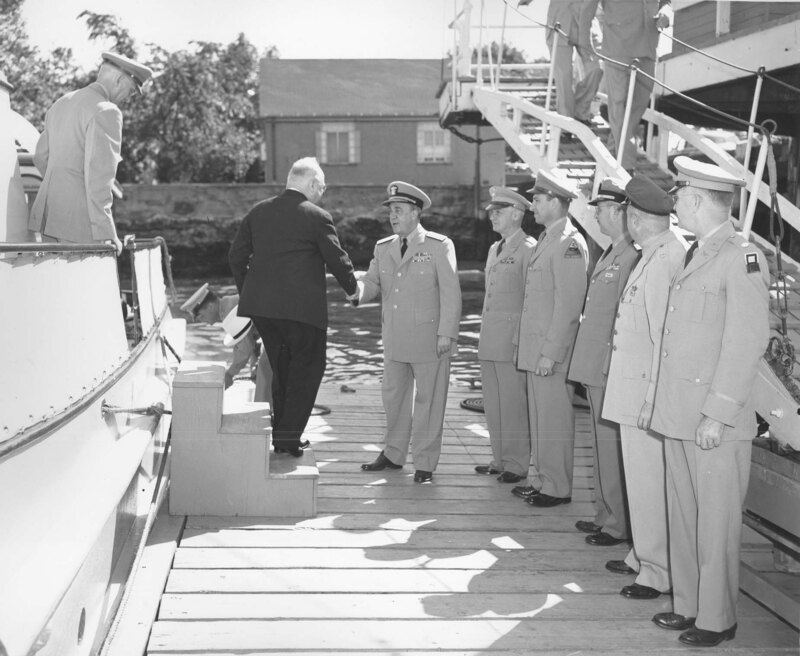 The person being greeted on the dock is His Eminence Francis Cardinal Spellman, at that time Archbishop of New York City and Apostolic Vicar to the US Armed Forces. A very high profile visitor! 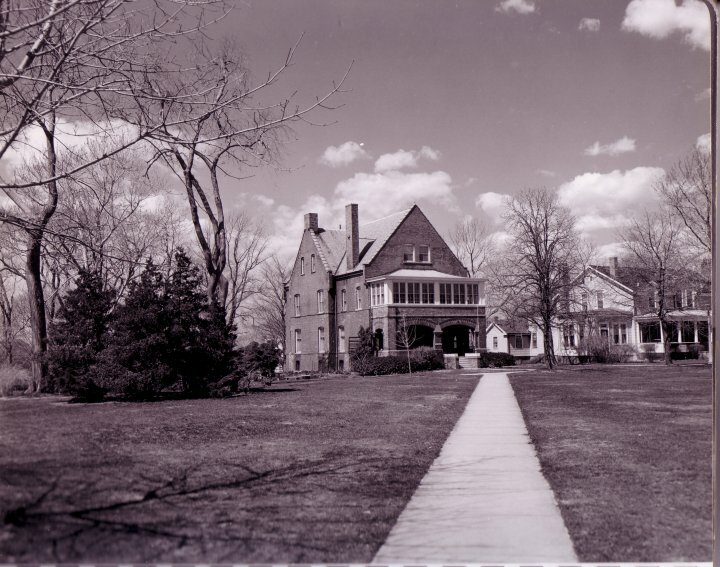 The visit was 30 June 1952. Thank you for the memories. The ferry boat, getting on the boat,jp making sure we were all secured. 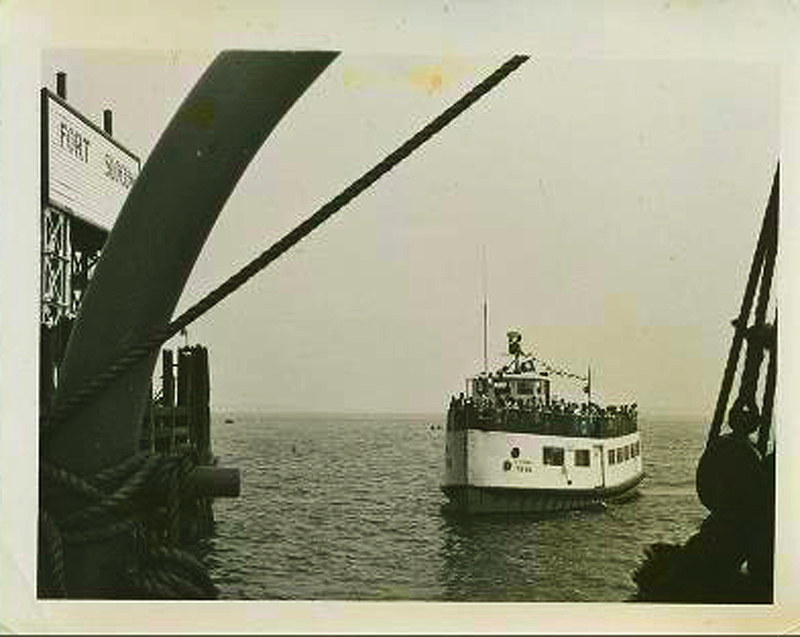 No one got on that boat, unless they lived there or you were on a visitor list, and a phone call to reconfirm that you were asked to be there. Safest base I had ever been on.